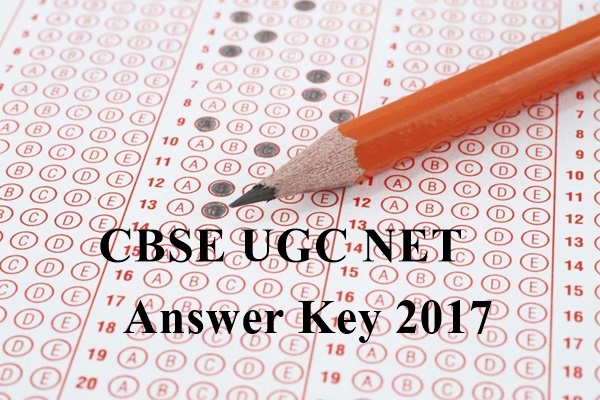 CBSE UGC NET Answer Key Nov 2017 – UGC NET Answer Key November 2017 by CBSE is now available. Answer keys of CBSE UGC NET 2017 contain correct answers of questions asked in Paper 1, 2, 3. The Board has released the answer key online and the candidates download it from the link below by entering Application Number, Password, and Security Pin. 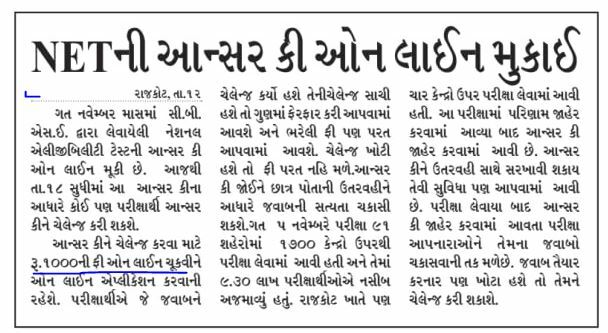 The candidates can challenge the answer key of UGC NET, from December 12 to 18, 2017. 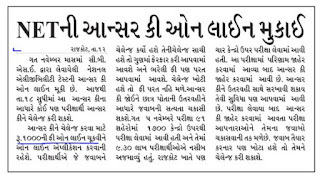 Central Board of Secondary Education has conducted UGC National Eligibility Test on November 5, 2017. Candidates can use the UGC NET Nov 2017 Question Paper and Answer Key to estimate their score. However, final calculation of marks for the purpose of the result of UGC NET Nov 2017 is as per official answer key published by CBSE. Get here CBSE UGC NET Answer Key Nov 2017 of all papers here. The official site has released the CBSE NET Answer Keys on 12th December 2017. You can read the entire blog to get detailed information about this. Also, check the procedure to claim your answer keys & recorded responses.